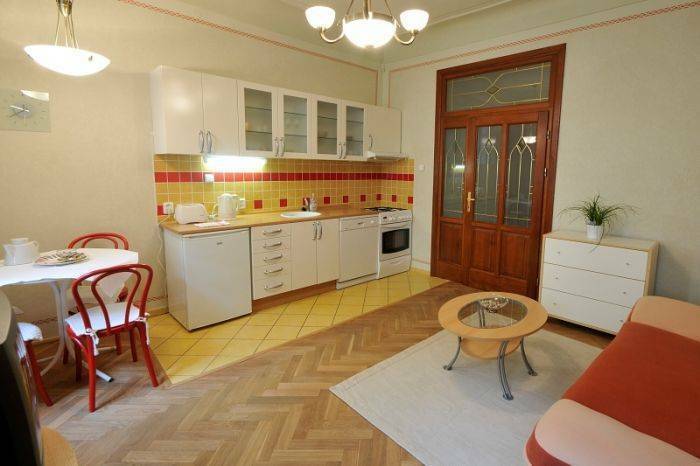 Karlova Apartments represent an ideal solution for a stay in Prague during your holidays. By providing you with convenient, high quality, very pleasant and comfortable accommodation with a homely atmosphere. Stay in our apartments located in the heart of Old Town, in Karlova Street leading to the Charles Bridge just few steps from Old Town Square, you can reach all treasures of the Golden City so easily. 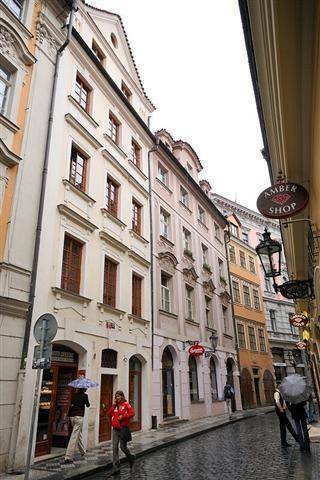 Each of the 3 fully equipped apartments (one on each floor) gives you a great feeling of privacy and comfort while surrounded by the picturesque charm of old Prague. 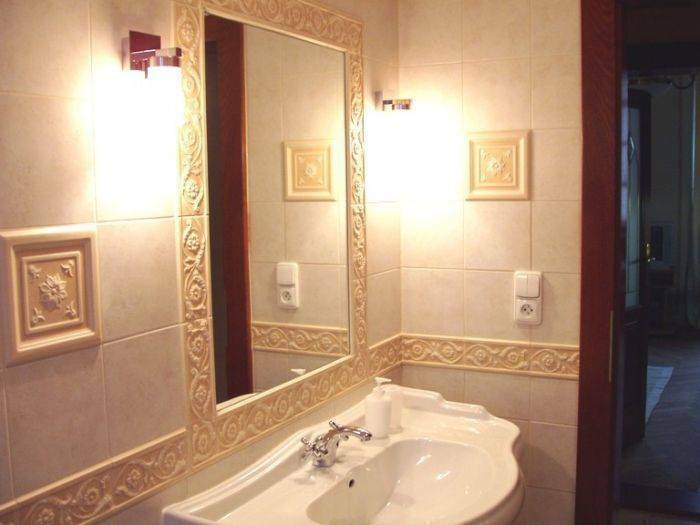 apartments are suitable for couples, families with 1-2 children and small groups of passengers (2-4). After your order confirmation as definite (we will send your confirmation e-mail address), you will be prompted for payment within 7 days of costs for 1 night through the transfer to the account of Charles Apartments (last minute bookings will be dealt with as an alternative). This deposit is a guarantee for your reservation and for your arrival. 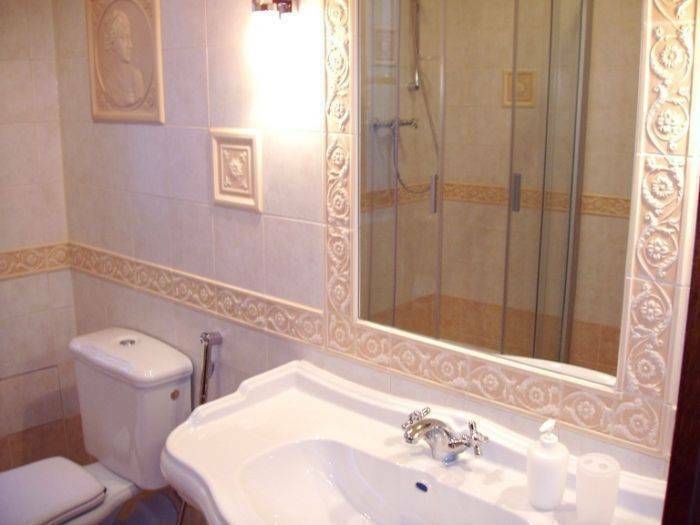 The balance will be paid on the spot upon arrival in the apartment in cash (CZK best).